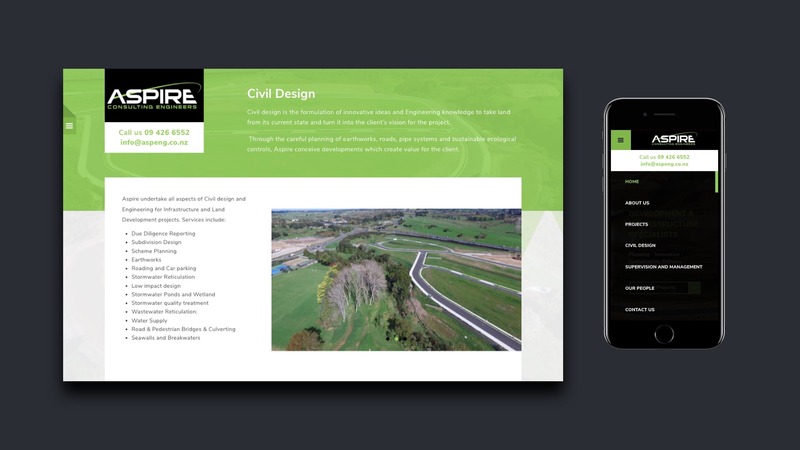 A website that was designed to stand out from their competitors. 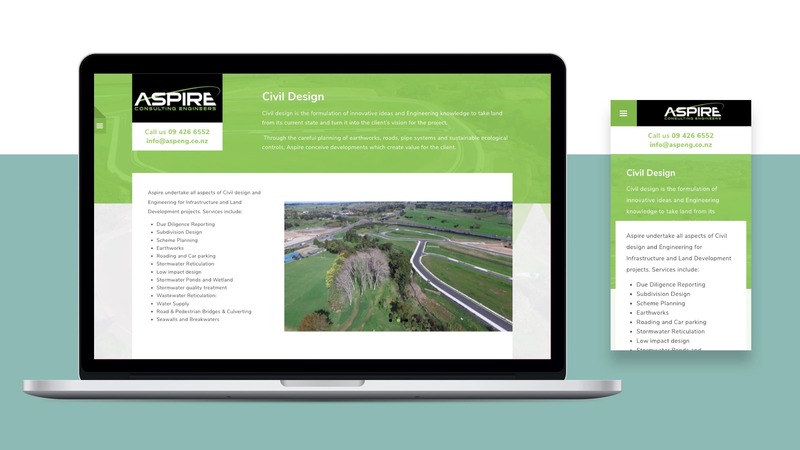 Through working closely with the Aspire team, Fabric crafted a website that clearly highlights the things that they do best! 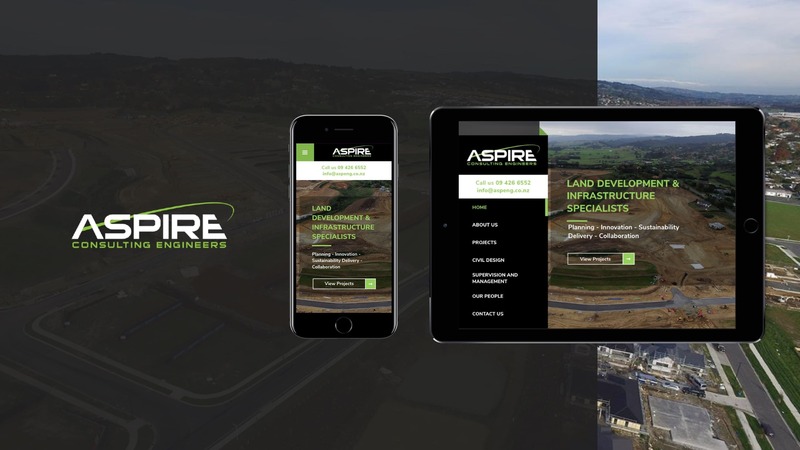 Building Aspire’s new website helped them to grow their online presence, as well as acting as a platform to show off major past projects. Local SEO to ensure people can find them. Aspire also utilised Fabric’s SEO services. Fabric optimised the web site's on-page factors to ensure that they show for relevant, industry related searches to people near their head office.